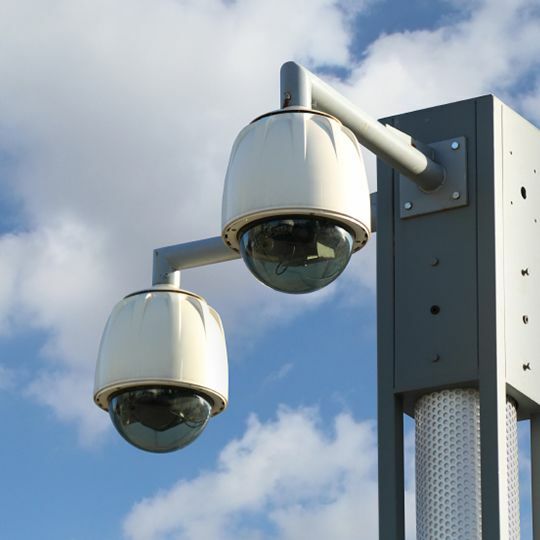 As a leader in quality system design and modern equipment technology, Security Five provides security services ranging from risk analysis, planning, design, and installation, to service and monitoring. Our Nationally Certified Technicians service our customers on a 24-hour basis. Installation and service work is reviewed by our Technical Supervisors to ensure it conforms to our exacting standards. We specialize in Burglar, Fire, CCTV, and Access Control systems for the Commercial, Manufacturing, and Service Industries, as well as Government and Education. We utilize a 24-hour computerized Central Monitoring Station staffed by dedicated employees for round-the-clock response to our clients’ emergencies. When you have a system installed by Security Five you are getting the most reliable system available backed by a true commitment to your well-being. We want you to spend less time worrying about your property and more time enjoying it. Contact us at 610-310-5584 or fill out the form below to request a free Security Consultation from one of our expert technicians.